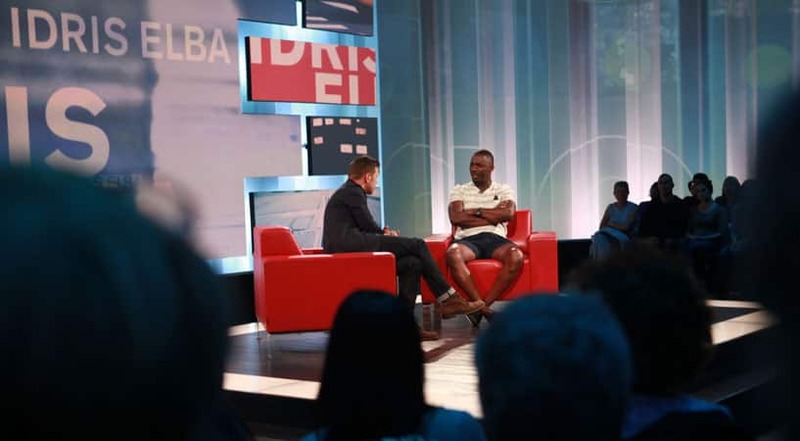 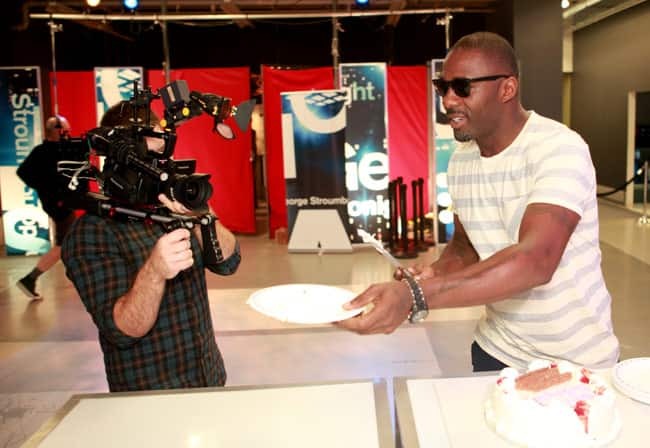 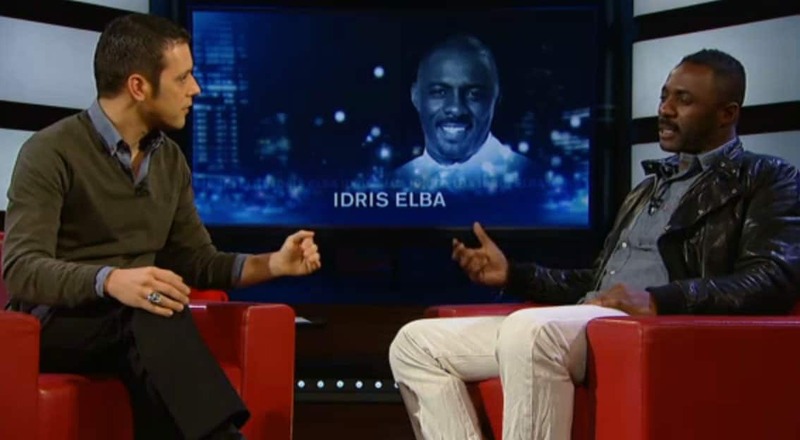 Idris Elba on George Stroumboulopoulos Tonight. 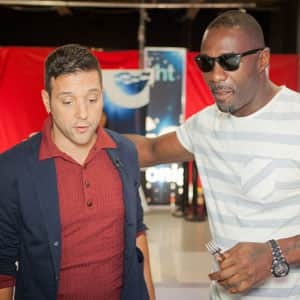 Idris Elba and George backstage. 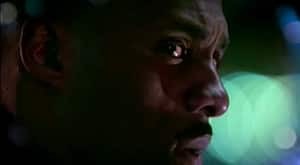 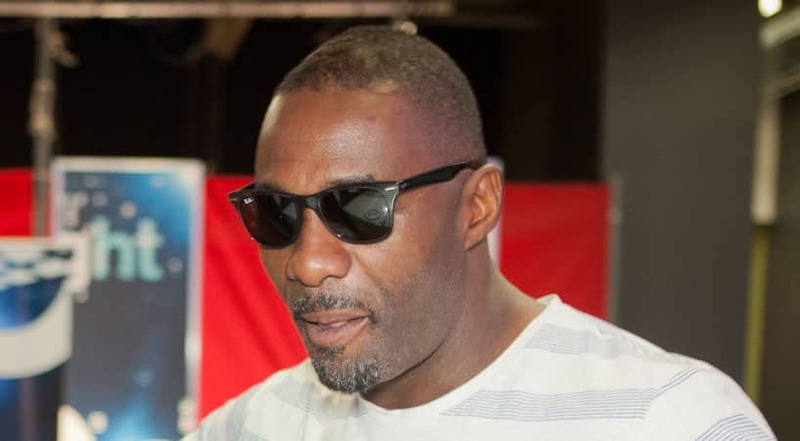 East London-raised only child Idris Elba became involved in acting at an early age. 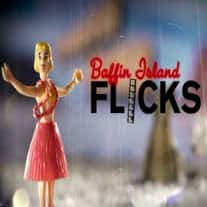 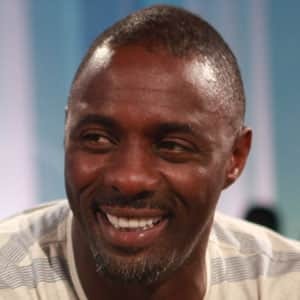 He kicked off his career playing small roles on the BBC (Absolutely Fabulous, Bramwell, Ruth Rendell Mysteries) before venturing to the U.S. to flex his acting muscles. 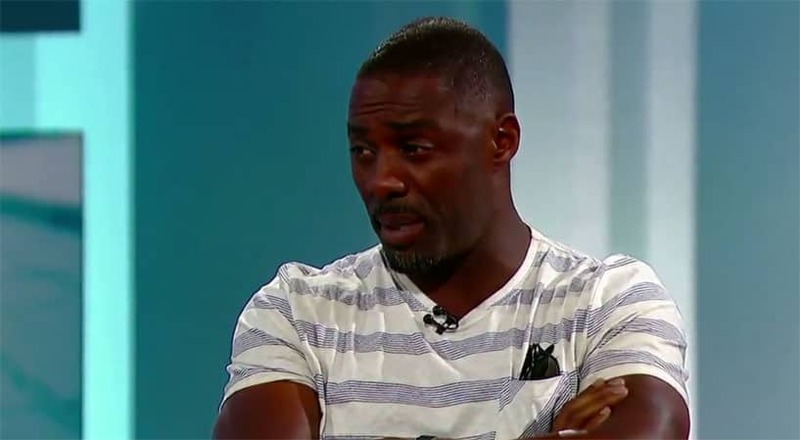 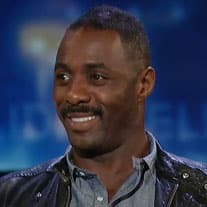 Since then Elba has played a wide range of characters from Beyonce's husband in Obsessed, to monster fighter in Pacific Rim to Detective John Luther in the award-winning BBC series Luther. 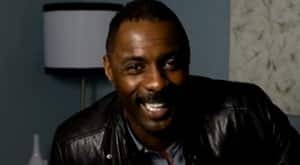 George, who counts Elba's work in The Wire series as a fave, speaks with him about the humbling experience of portraying the late Nelson Mandela in the film Mandela: Long Walk to Freedom. 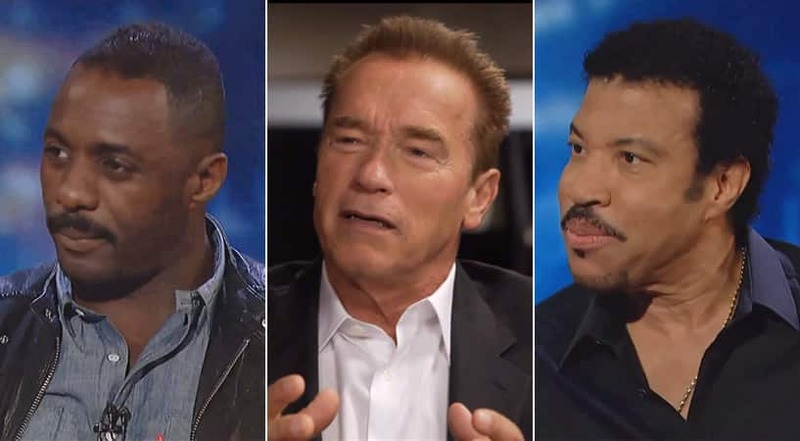 This episode will also feature a special Red Chair tribute to Mandela.